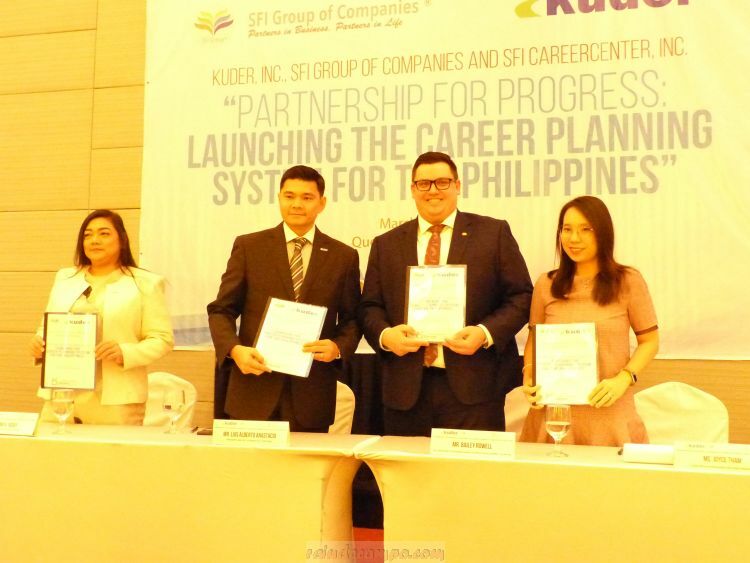 SFI Group of Companies formally announced last Wednesday (March 20) its partnership with online career guidance solutions provider Kuder Inc., to support plans of creating an effective career planning system for the Philippines. The need for proper dissemination and utilization of career and labor market information among the different labor force categories (students, trainees, employed, unemployed). The need to align and develop educational curriculum to be responsive to the needs of industries. The need to intensify linkage among key government agencies in spearheading the creation and implementation of career and workforce development policies and programs in responding to the issues and challenges that effect employability, and career readiness of Filipinos. SFI President and CEO Luis Alberto Anastacio stressed during the forum that there is an immediate need to recognize that the country is in need of support when it comes to providing guidance services to student in basic, post-secondary education which is by the way, required by law. Based on available data, we currently have a shortage of around 52,000 RGCs or Registered Guidance Counselors. And this is where Kuder Inc., comes in the picture – to provide a technology-based career guidance for all ages – from pre-kindergarten to post-secondary or tertiary education, from entering the workforce to mid-career transitions. But why exactly do we need to address this issue? Mr. Anastacio also added that based on studies the average period by which a college graduate find work in the Philippines is one (1) year. For High School graduates, it’s three (3) years. And a great number of the population are neither in employment or education or training. It’s such a waste of talents. What are the specific objectives of the SFI Group of Companies and Kuder partnership? The primary objective of the partnership is to utilize Kuder’s professional development portfolio in capacitating career practitioners (licensed and non-licensed) and career advocates (parents, teachers) in delivering relevant and responsive career services to their targets. 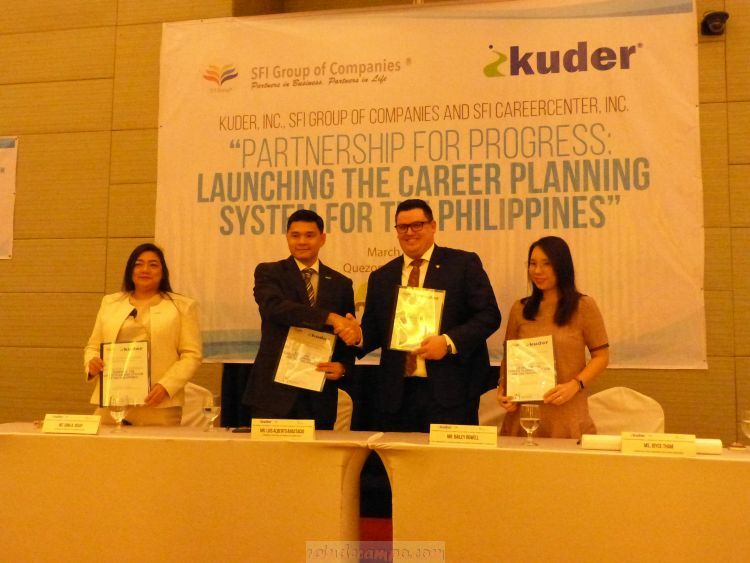 SFI and Kuder will develop a competency-based training curricula for increasing the number of competent career practitioners in the Philippines. Kuder may be used as a standard curriculum for the training of career advocates, life mentors, human resource practitioners, teachers, etc. 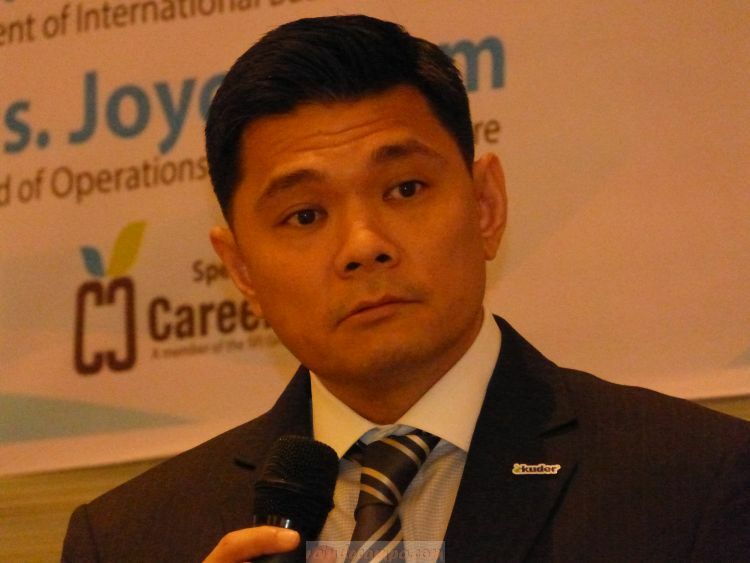 on providing basic career development services. Hence, addressing the issue of the lack of licensed counselors. Kuder may be used in guiding parents, teachers and school counselors to have the necessary information and skills in providing career guidance to their children and students. Use Kuder as a career planning tool for guiding students, trainees, employed and unemployed in utilizing career and labor market information for effectiive career decision making. 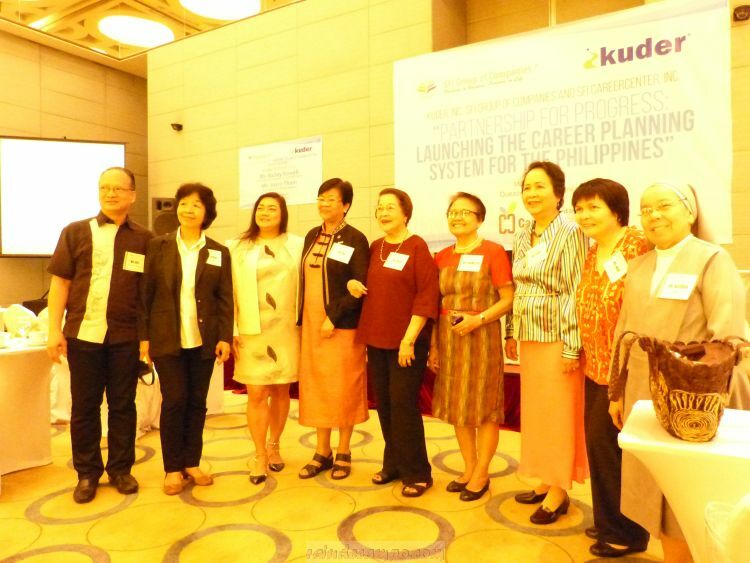 Develop a framework for contextualizing career development in the curriculum for career planning and use SFI-Kuder partnership as a platform for a collaborative effort between and among academic institutions, industries and government agencies in developing and in standardizing relevant and responsive career development interventions in the Philippines. 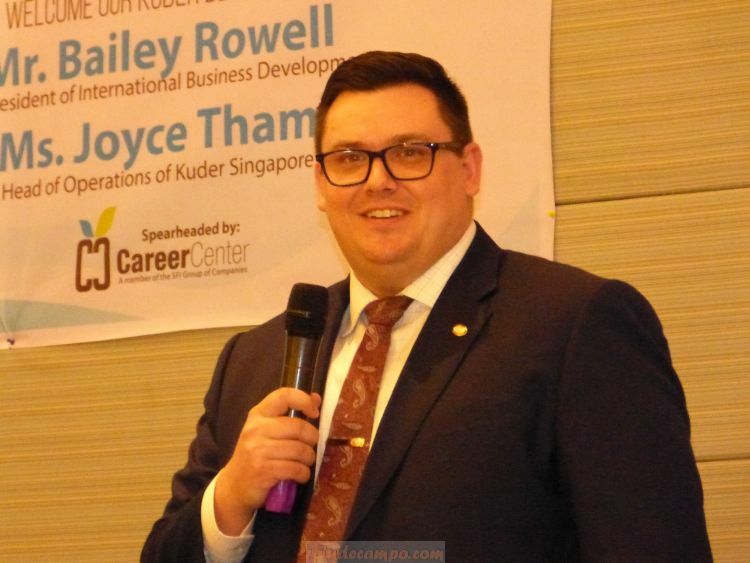 Present also during the forum is SFI CareerCenter Managing Director Ms. Gina Jusay as well as Mr. Bailey Rowell, Kuder Vice President of International Business Development and Ms. Joyce Tham, Client Relation Manager of Kuder Singapore. SFI Group of Companies aims to get the participation of other partner organizations and local government institutions in creating a stable foundation for the Philippine’s Career Planning System initiative. Over-all the expressed vision of SFI Group of Companies with all these endeavors is to successfully and effectively bridge education to workforce. To change the odds, and bring hope for the future.